In 2017, more than 16.04 million people over the age of six played table tennis. This shows how popular the activity is, and these numbers continue to rise. 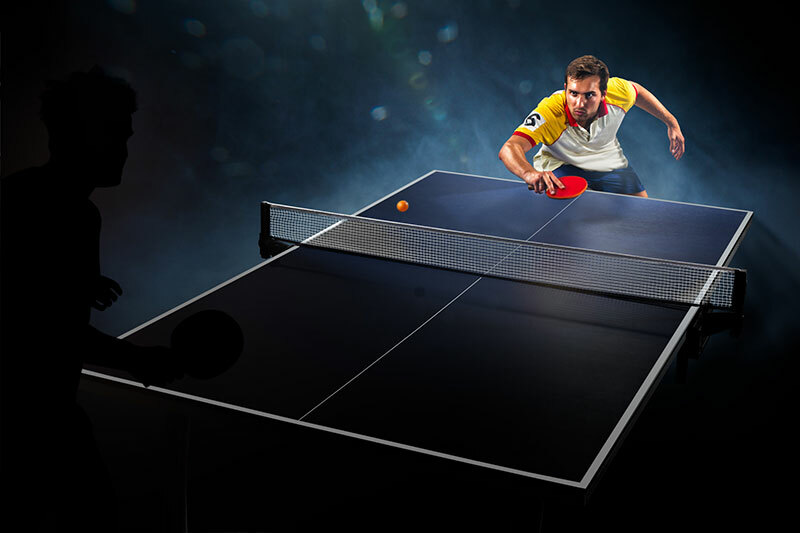 If you are new to table tennis, it’s absolutely imperative for you to start with the basics. This includes learning the proper table tennis grip. Even if you have been playing for years, there’s always room for improvement. Keep reading to learn how to perfect your table tennis grip. The Right Table Tennis Grip: What Does it Look Like? There are some new players who try to play the game with just two fingers or even on fingers, on the bat, which is called the hammer grip. Others place their thumb on the rubber’s forehand, while some don’t wrap their hand around the handle properly. It’s important to avoid these mistakes to ensure you have the right grip. If you don’t get your grip right, then you may find that your game suffers. The good news is, by using the tips here, you can avoid the issue completely. What’s important is making sure that your grip isn’t so bad that it is going to affect your game. You need to feel confident and comfortable with the grip you use. Table tennis isn’t a passing trend. It is something that people have played for years and the sport continues growing. If you found the information here about your table tennis grip beneficial then it is a good idea to check out the other blogs we have. For example, you can learn about the history of table tennis, which is actually quite interesting.